This week, Stu taught guard sweep for the beginners. For the advanced students, Serge taught the lapel and sleeve guard to continue on our intermediate guard system. However, I decided to introduce the Lovato Guard Smash system on how to counter the de la riva. I know it is a bit new for everyone but if you give it a try you might like it. 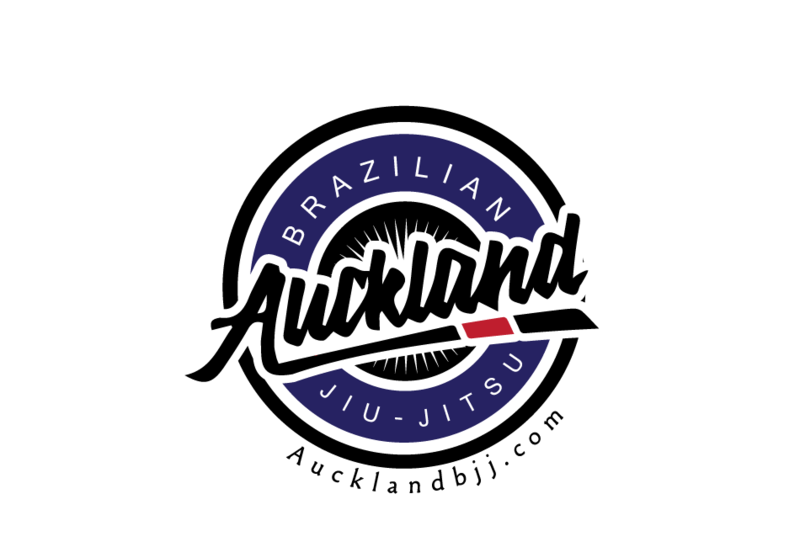 Next week is top half guard for the beginners and Sit up guard.